Chesapeake Seafood Caterers has long been associated with successful parties, events, and other social functions all over the state of Maryland. Now in our second generation, we are proud to have catered events for a wide spectrum of clientele that included Governors, Senators, Congressional members, and many of our friends and neighbors. 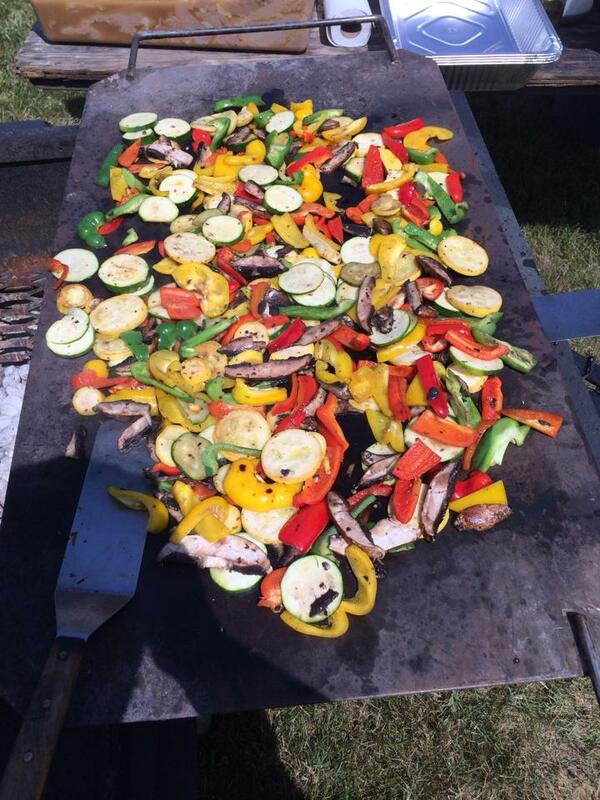 With nearly 50 years in the business, we have become the trusted name when it comes to catering. Find another catering service with a cheaper proposal? Send it to us and we’ll do everything in our power to beat it. We know we are the best, let us prove it to you. We believe that each event is important no matter the size. We're happy to cater your large events of hundreds (if not thousands) of people just has much as we'd enjoy supplying your family dinner with a bushel of crabs. We'll help you navigate your menu and budget to ensure you're getting the biggest bang for your buck. Spending a few days in St. Michaels and take a fresh bushel of crabs home with you? No problem. Give us a call and place an order. 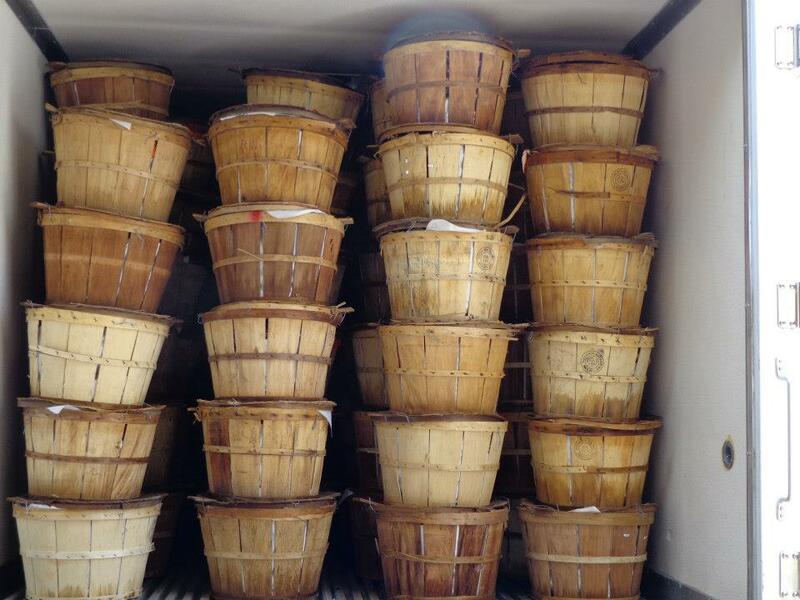 We ask crab bushel orders be made a few days in advance. Have your choice of steamed and seasoned hot or steamed without seasoning. If needed, we’ll chill them to prepare for your ride home. Once cooked and refrigerated, crabs will last up to 5 days without seasoning. Fresh crabs and seafood for your events big and small. 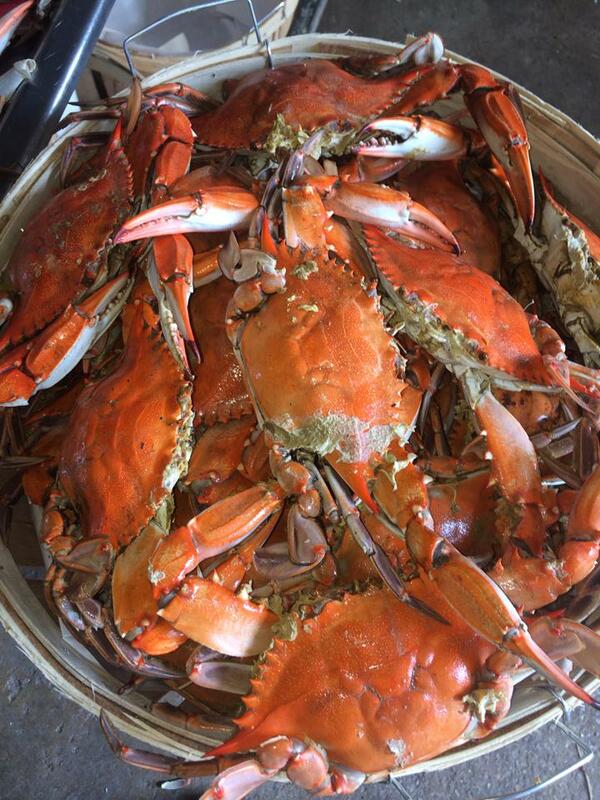 In addition to our St. Michaels location, you can find us around the community to have fresh crabs for dinner. Check our Crab Wagon schedule to see where we'll be. Three generations deep and going strong. Chesapeake Seafood Caterers has been a part of the Eastern Shore for more than 30 years. You're going to hear "No" a lot in life, so we'll never say it to you.